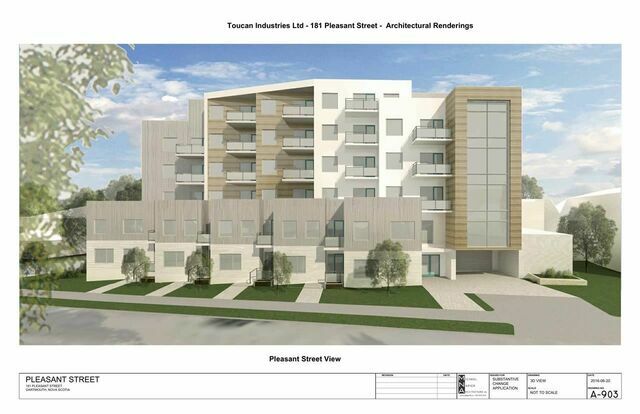 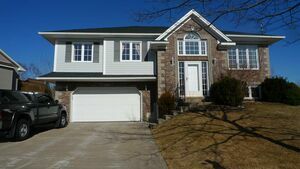 181 Pleasant Street, Dartmouth (MLS® 201822499 ) Approved development opportunity steps away from downtown Dartmouth! 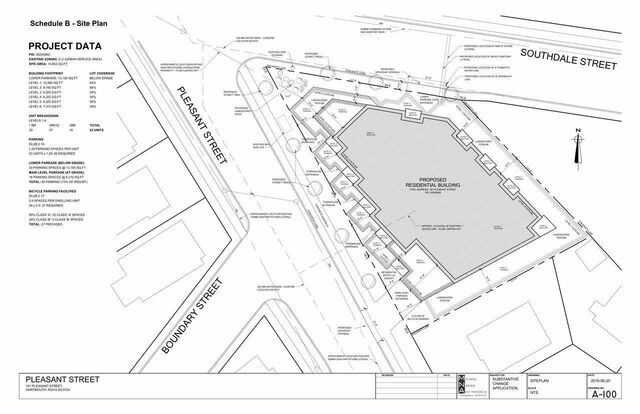 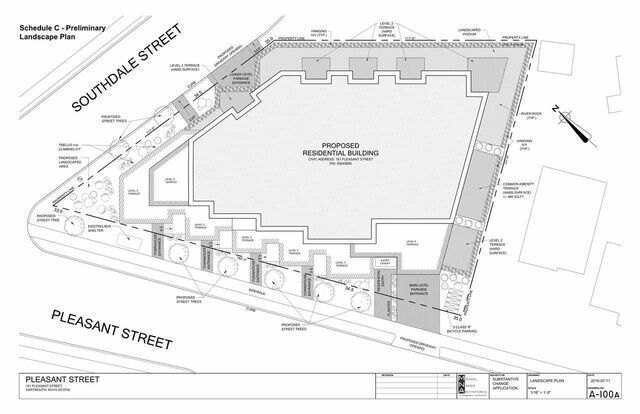 Development agreement in place for 53 units on this prime site. 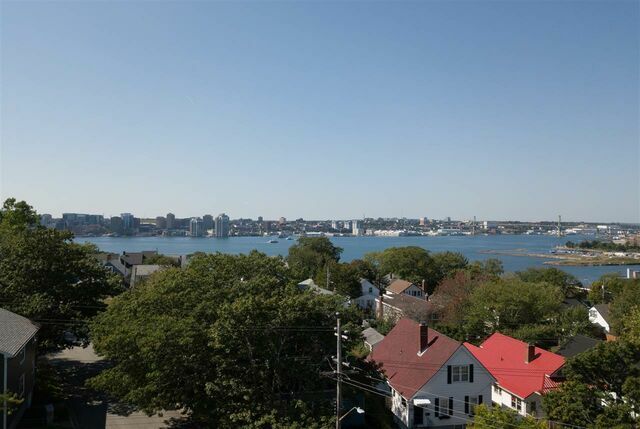 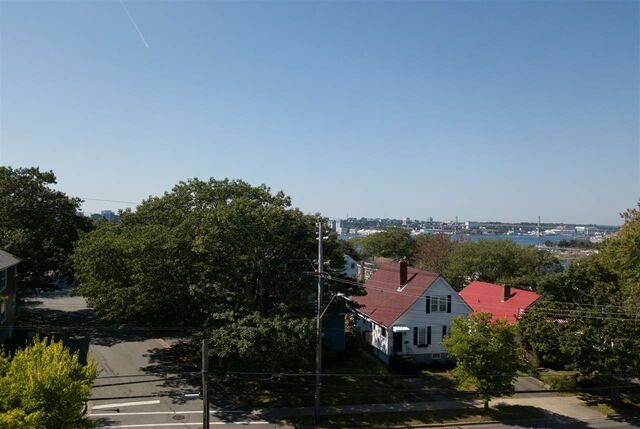 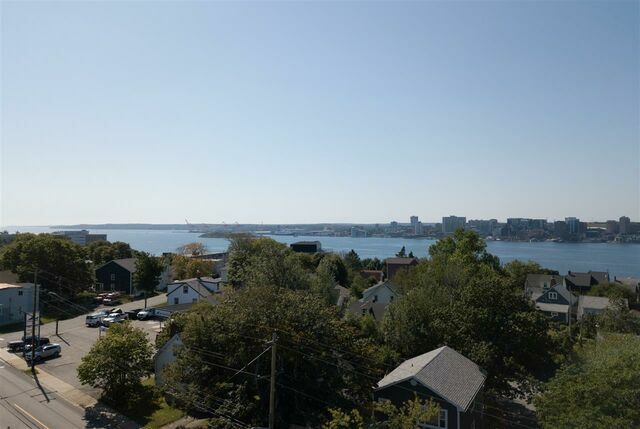 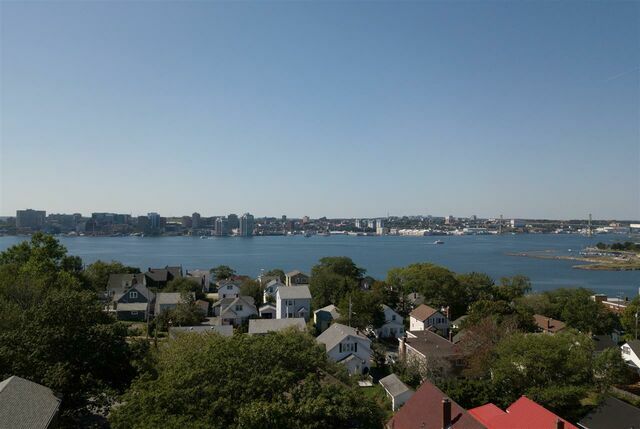 Upper floors will enjoy stunning views of the Halifax skyline and harbour. 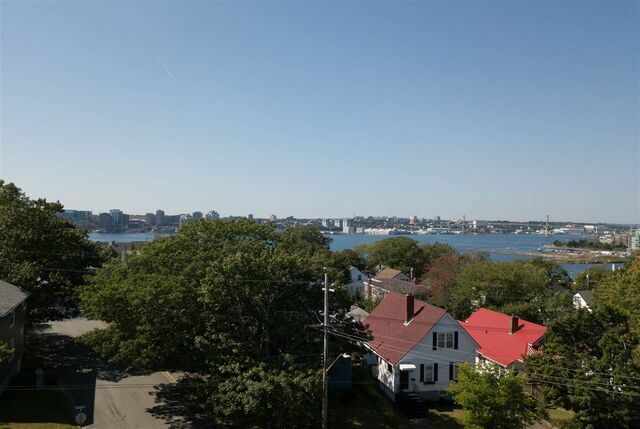 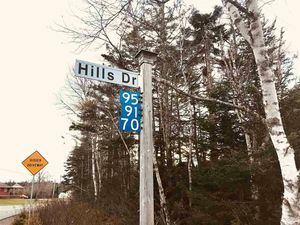 Designed by award winning Architect Michael Napier, this future project is just a hop, skip and a jump to the waterfront trail, both ferries, and all that downtown Dartmouth has to offer. 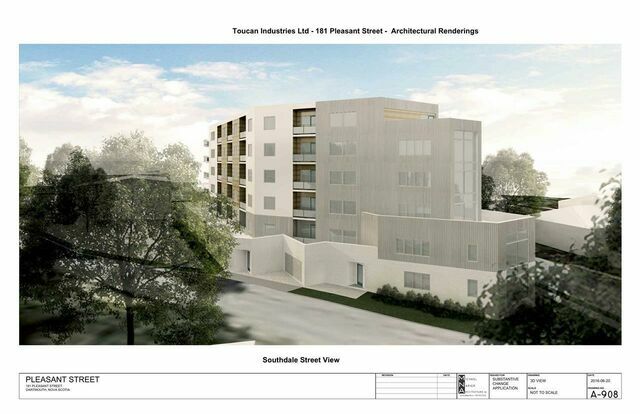 Inclusions: Approved development agreement for 53 units.